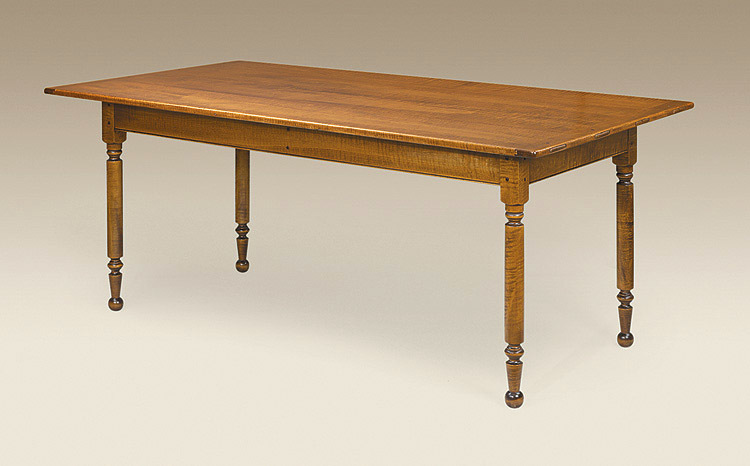 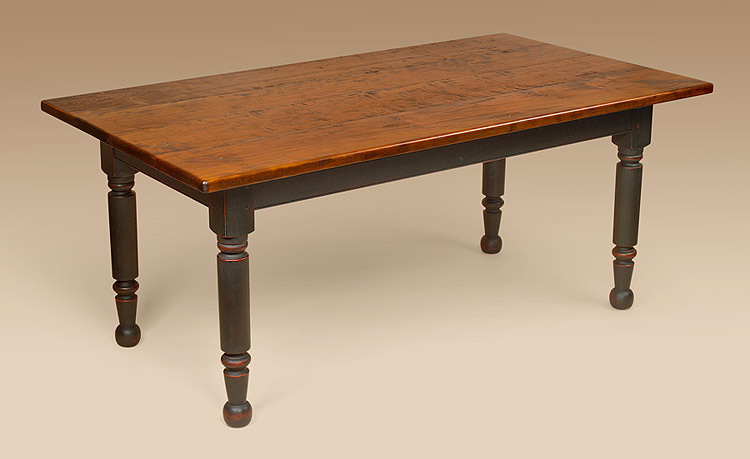 When working on your Early American dining room. 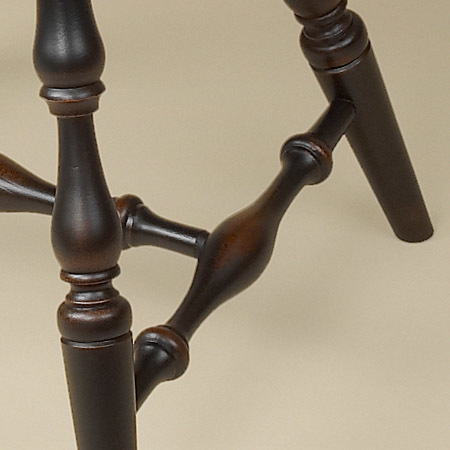 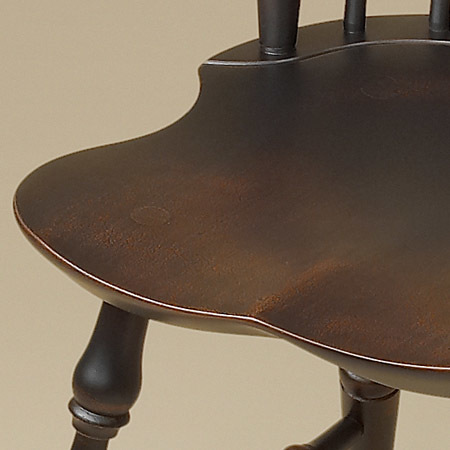 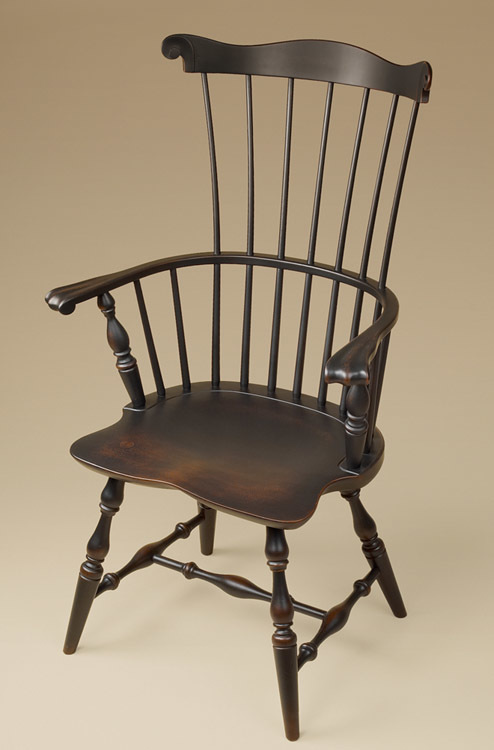 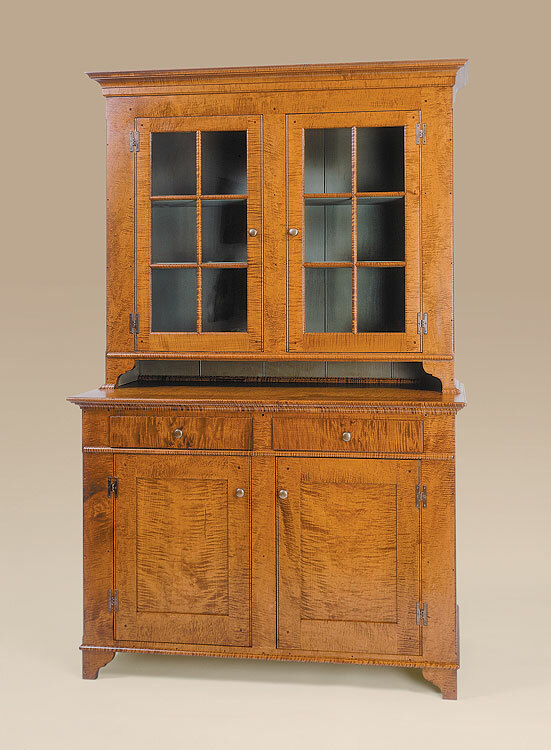 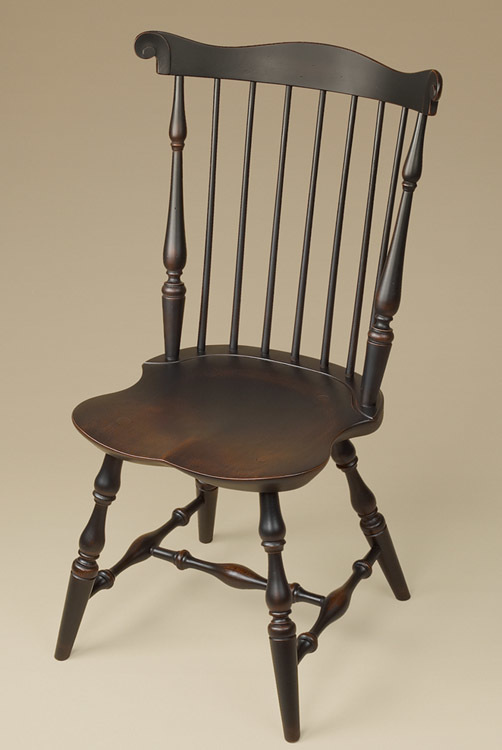 A Windsor chair that would add style would be the Fan-Back Windsor Side Chair. 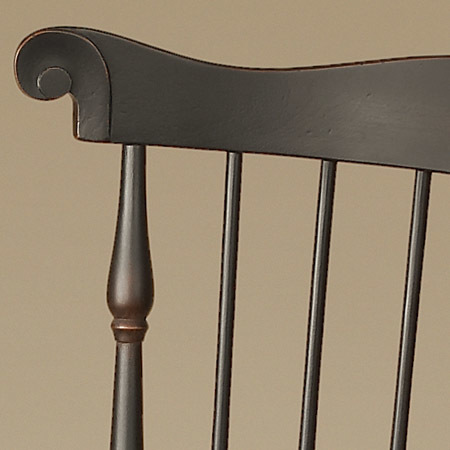 *Pictured in antiqued black over red finish.